Wilfred R. Franson, a U.S. Army Air Forces instructor in celestial navigation for pilots at Charleston, South Carolina, was attending a school at Homestead Army Airfield in Florida. 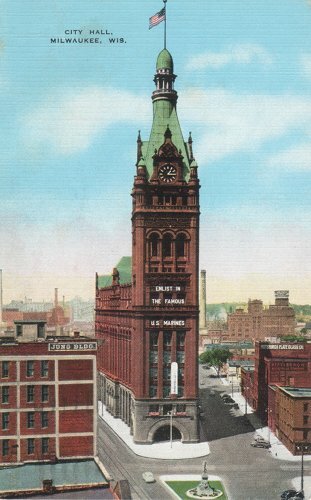 His wife Vera Howe Franson, for a period a civilian instructor in celestial navigation for Army pilots, remained at Charleston. 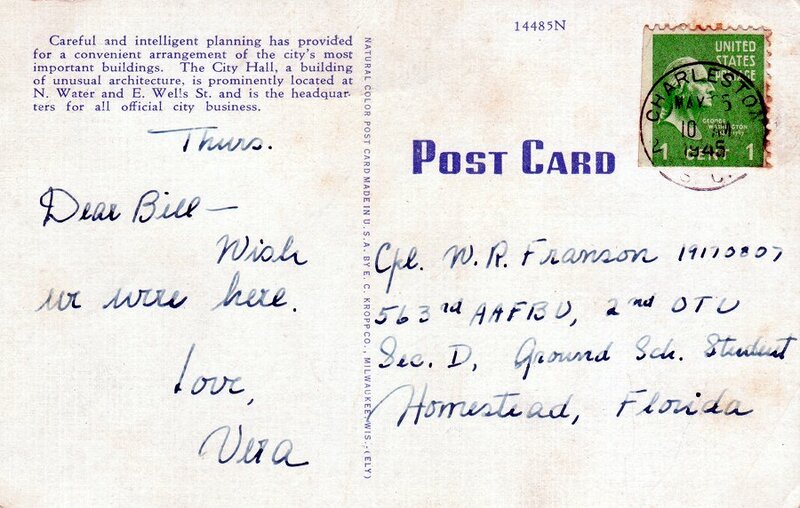 Vera Franson's use of "w", initial letter of Wilfred, replacing "u" as an abbreviation for "you" in the common postcard catch-phrase wish you were here, is a deliberate typographical pun. 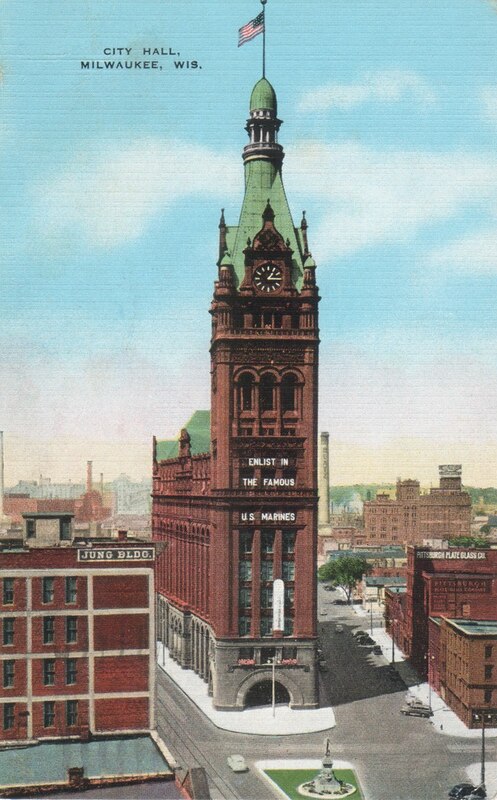 Vera was born in Milwaukee, Wisconsin; hence her sending a hometown postcard from where she lived during the latter years of World War II.